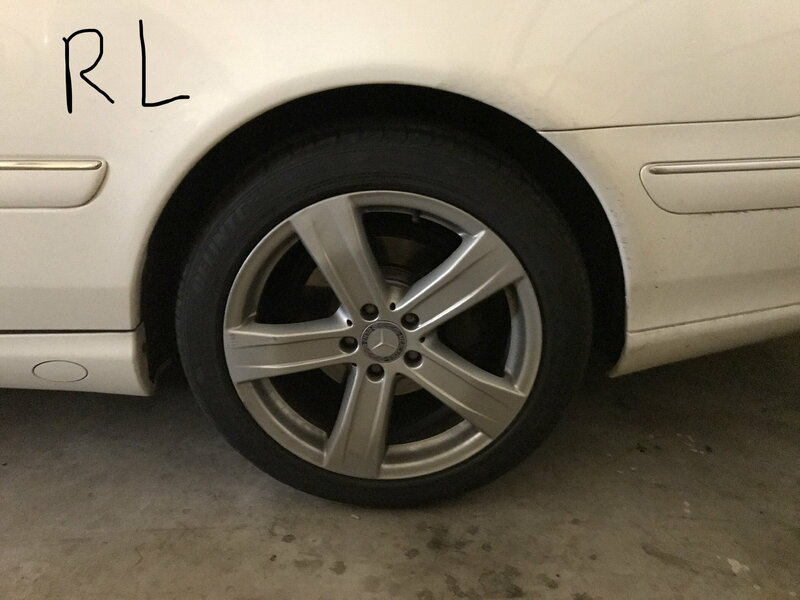 I just got this car(2002 cl500) and I noticed the suspension was a little off, the front two are even then the rear are a but lower(not sure if it’s supposed to be like that) and the rear passenger side is about an inch lower than the rear drivers side. After turning the car on and raising it up, it only went up a little but it’s been over 10 hours since and it hasn’t lowered at all so I think it’s safe to say there’s no leak. So at this point I feel like it might just be some sensor that might be at fault. Previous owner information:He said he had just got a new key, he had changed out a dead battery with a new one. Last edited by Yuki18; 02-19-2019 at 12:35 AM. Congratulations on your purchase of the CL500. The suspension is not an air suspension, but the hydropneumatic ABC (Active Body Control) suspension system. Unfortunately it is known for its many problems. There are many write-ups at the Benzworld forum about problems and fixes. Yeah that’s right thanks, it’s just a little hard to remember that one, do you think you can direct me to that part or maybe leave a link for me to look through? Thanks again! 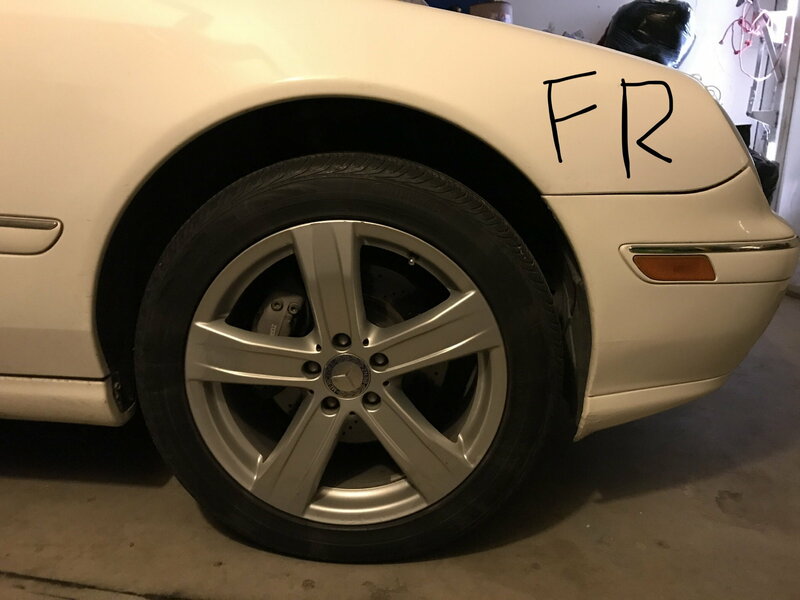 If you want to drive it like it is and there are no immediate problems with the suspension then you can get lowering links on EBay for $100 for all 4 wheels. All are adjustable so you can independently adjust each wheel to the height you want. That would allow you to make everything even. 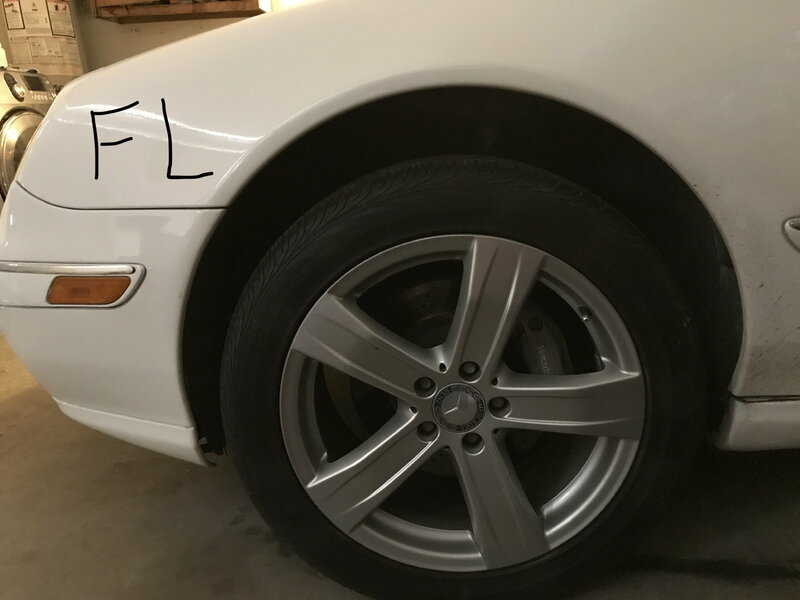 Also, I lowered my whole CL 1.5 inches with the lowering links. This has no negative impact on the ABC system but makes it handle far better in the corners because you have a lower center of gravity. So it will make the car more fun to drive. My first car (when i was 16) was a Plymouth Belvedere with torsion bar suspension. I had a blast lowering it to the ground practically. Here is the link for a CL55. I am sure you will be able to find one for your car using the compatibility guide. Smartadze. Nice reference thread and good discussion. 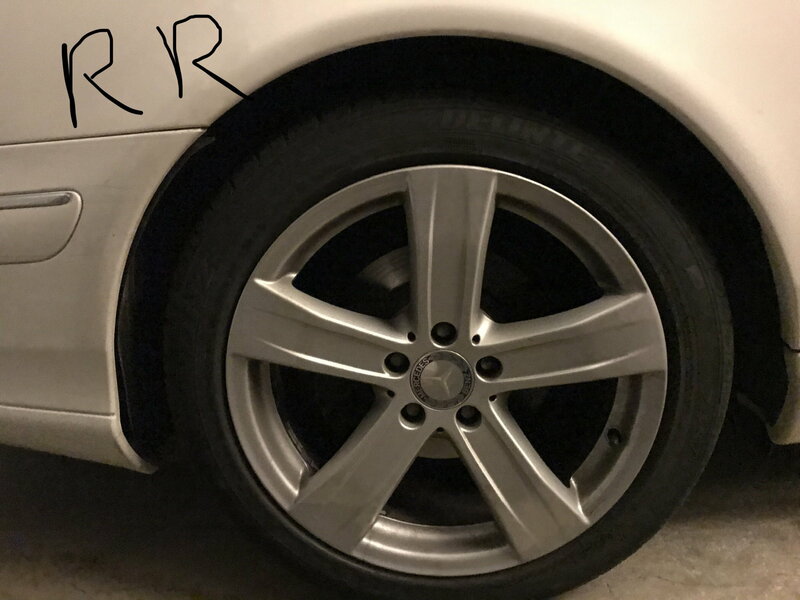 I put 20K on my lowering links and no issues at all. Works perfectly with the ABC system because you can raise the car with the push of a button as needed. Hmm I think we are getting ahead of ourselves with this problem.. lowering links because the abc won’t self-level?